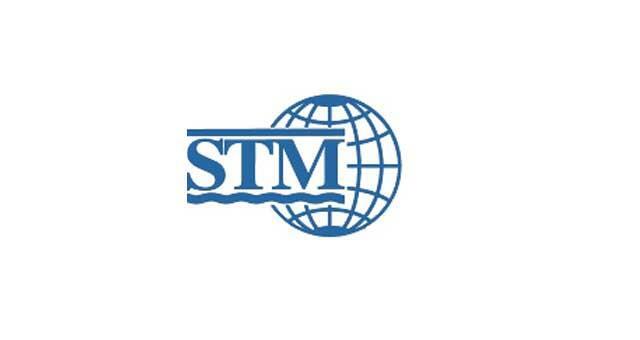 STM Engineering Limited01493 440110work Industry - ManufacturingSTM Engineering have a workshop in Great Yarmouth and have been established nearly 30 years. They offer a variety of services, including marine engineering, fabrication and welding, diesel engine repairs and servicing, machine shop and electrical repairs and rewinds. The sectors in which they operate include shipping, oil and gas, chemical, power generation and civil engineering. 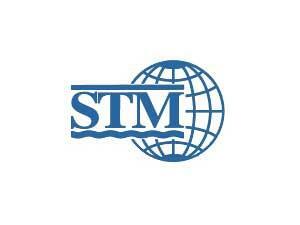 STM Engineering have a workshop in Great Yarmouth and have been established nearly 30 years. They offer a variety of services, including marine engineering, fabrication and welding, diesel engine repairs and servicing, machine shop and electrical repairs and rewinds. The sectors in which they operate include shipping, oil and gas, chemical, power generation and civil engineering. Gapton Hall Industrial estate can be accessed directly from the A47 then onto Gapton Hall Road. Turn left onto James Watt Close, turn left onto Shuttleworth Close where STM Engineering are based in Masco House.